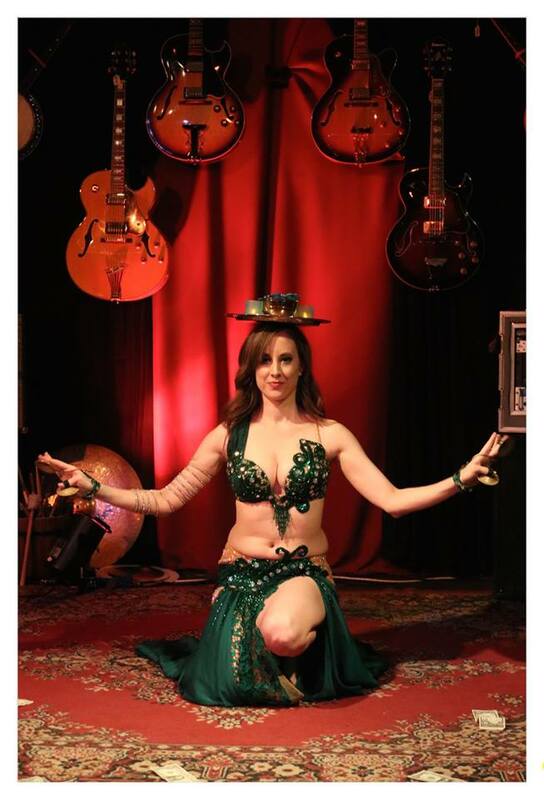 Sahina is a bellydance performer, instructor, and costume designer in Western Massachusetts based in Amherst and Northampton since 2006. As a teacher she aims to inspire others to by creating an encouraging environment for students to express their creativity. As a performer she brings people together in celebration of their life milestones. For information on scheduling a performance and taking classes please visit the links below. Sahina is not only one of the most talented dancers that I have ever had the honor of witnessing perform, but her personality, love for dance and her students, and approachable nature make classes incomparably enjoyable as well as extremely productive. Sahina has provided me with the integral foundation of bellydance, but she also has instilled in me the love and passion for dance that I take with me to every workshop, class, and performance. -excerpt from Laura P. Read more here. Bellydance classes are a fun way to learn a new skill, make new friends, and express yourself through dance. View the current class schedule and come dance with us! Summer Workshops with Amazing Dancers! Exciting news, registration is now open!!! The Cairo Cabaret folks and I have teamed up to bring you two days of awesome workshops in Northampton this summer! Alia Thabit will be coming on July 14 to teach us effortless improvisation, micro-movement, and spontaneous construction and Rosa Noreen will be coming August 11 to teach us about de-tangling our feet and visionary variations! I’m so freaking excited to learn from both of them! In the evening after their workshops they will each be headlining at Cairo Cabaret in Chicopee! The first 8 people to register will also have the option of performing in one of the shows. Click their names above to read the full details! Save the date for Dancing into the Light on June 2! New items have been posted including many LRose things such as skirts, pants, and tops. There are also hipscarves, veils, and more. Check it out here.